She married actor/comedian Larry Semon in 1925 and they were married until his death in October of 1928. She married Paul Northcutt Boggs Jr. in 1930. They had one son together, Paul Worthcott Boggs (later know as Paul Boggs Crikelair) (1931-2010). She and Boggs divorced in 1935. Her last husband was Fred Buckels. Not much is known about this marriage, but it is reported to have ended in divorce. Her legal name when she died was Dorothy Buckels. 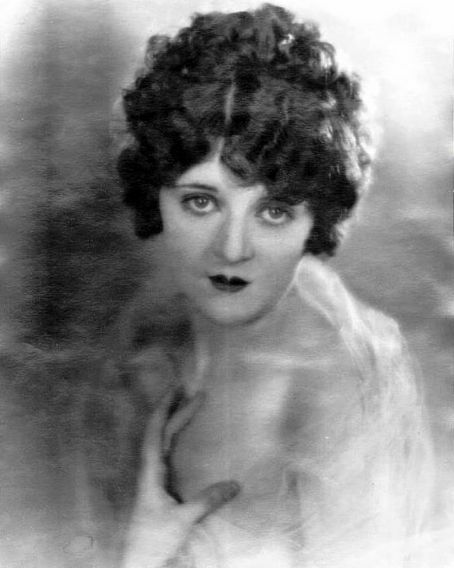 She took her stage name from silent film director Allan Dwan, whose work she apparently admired.